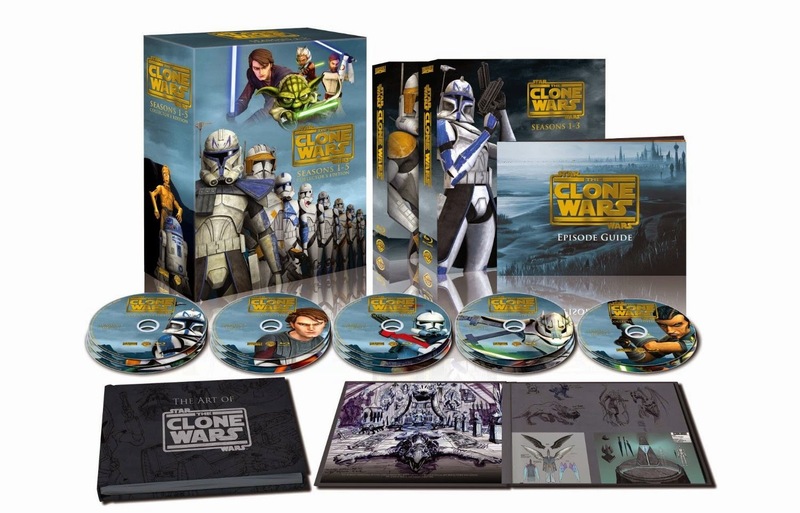 The Amazon.com deal of the day is the Star Wars: The Clone Wars Seasons 1-5 box sets! Today, you can save 39% on Blu-ray and 42% on DVD. Merry Christmas! 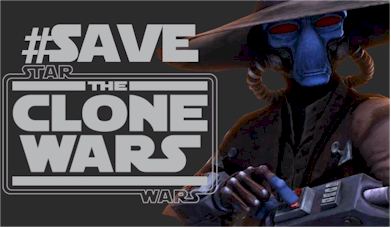 Today only, save up to 42% off "Star Wars: The Clone Wars - Seasons 1-5" on Blu-ray and DVD. Offer ends December 24, 2014 at 11:59pm PST and while supplies last. Applies only to products sold by Amazon.com. Does not apply to products sold by third-party merchants and other sellers through the Amazon.com site.